VetCOMPASS Animal Surveillance is being developed to address the problem of the lack of reliable data regarding breed specific disorders of dogs and cats. The system captures primary practice data on the animals and conditions seen such that levels of specific disorders can be quantified. Such data will hopefully inform policy makers in establishing or improving disease control programs. 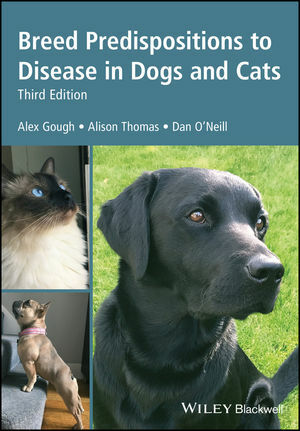 Bateson – ‘high priority to the creation of a computer-based system for the collection of anonymised diagnoses from veterinary surgeries in order to provide statistically significant prevalence data for each breed’. 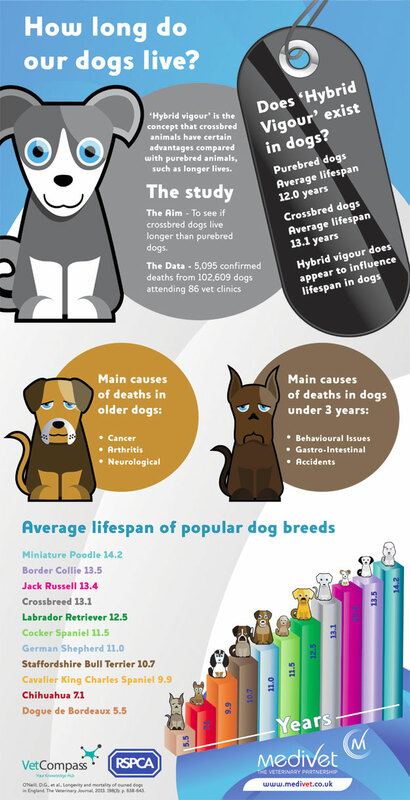 Rooney and Sargan – ‘systematic collection of morbidity and mortality data from all registered dogs’. 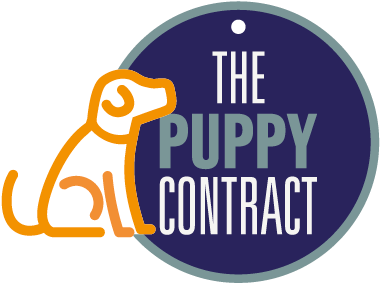 APGAW – Background:’ there is a lack of information available about the scale of the problem which makes it difficult to obtain a clear picture of what percentage of dogs are affected’. Venom coding provides descriptive terms for diagnosis or presenting signs that standardises description across practices. It facilitates the linking of risk factors and treatment with diagnosis. Provide for hierarchical levels of diagnostic description. It can have ordered multiple diagnoses. Allows either a diagnosis or presenting sign. Venom codes are embedded into PMS software. The RSPCA has now sponsored a PhD investigation to investigate the levels of acquired and inherited disorders in dogs and cats in the UK. This will run from 2010-13 and will use data captured by VetCOMPASS Animal Surveillance to establish levels of specific disorders among the vet-visiting animal population. This will be the first large scale investigation into the prevalence of these conditions using primary practice information and should aid in disease control measures to reduce these conditions for the future.